Hello students and teachers, 22 December is celebrated as National Mathematics Day. The Declaration was made by Dr Manmohan Singh, Prime minister of India, during the inaugural ceremony of the celebrations to mark the 125th birth anniversary of Srinivasan Ramanujan held at the Madras University Centenary Auditorium on 26 February 2012. Srinivasan Ramanujan is well known mathematician of India. He was born on 22 December 1887 and died on 26 April 1920. It was in recognition of his contribution to mathematics the Government of India decided to celebrate Ramanujan's birthday as the National Mathematics Day every year and to celebrate 2012 as the National Mathematics Year. National Mathematics Day is celebrated with numerous educational events held at Indian schools and universities. 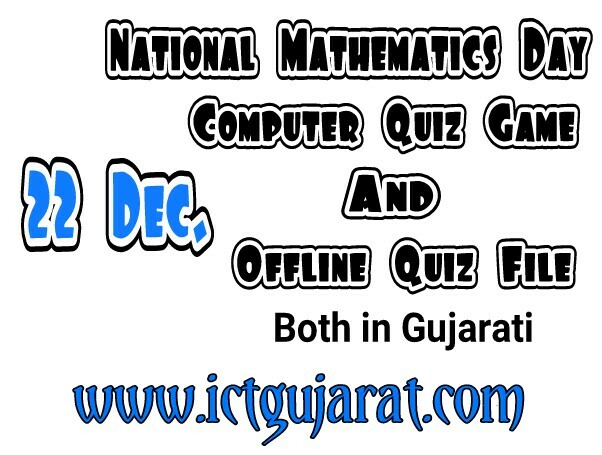 For celebration in schools in Gujarat, here I put Mathematics quiz in Gujarati. There are two types of quiz here. 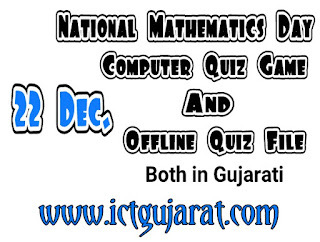 Offline maths quiz file is PDF file for arrangement of quiz. This quiz is useful for schools. 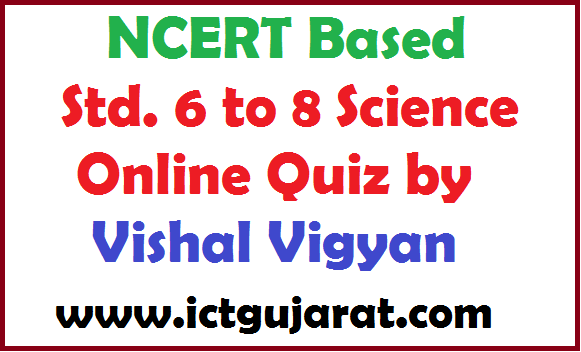 Quiz rules and quiz questions are given in one PDF file. Click below to download the quiz file. Computer maths quiz game is created by me. This is the flash quiz game for computer. You can play quiz game in computer. You need flash player for playing this game. It is KBC type quiz game. The rules of playing this game also with the quiz. 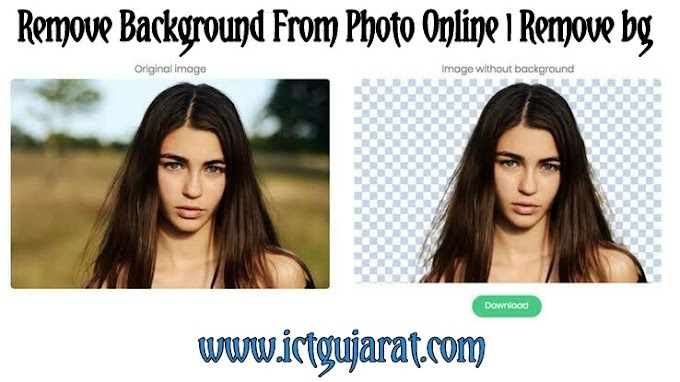 Click below to download zip file. There are two files for download in zip. Unzip the folder. Flash maths quiz and PDF file of rules in that folder. Click below. So, celebrate the National Mathematics Day in your schools with these two quiz games. 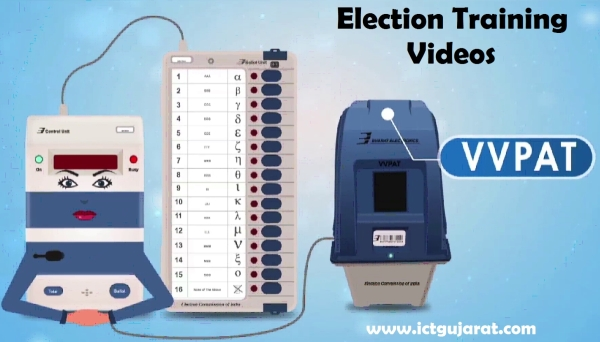 Use digital flash game on computer or use offline quiz game without computer. Choise is yours. Visit this website for more materials of education.